On June 18, at 02:58 local time (on June 17, at 22:58 by Grinvich), the RA MES Seismic Protection Survey Seismological Network registered an earthquake at the northern latitude 34.830 and eastern longitude 135.610 geographic coordinates (Japan, 2 km southwest from the city of Takatsuki) with 5.3 magnitude and 15 km depth. The tremor measured magnitude 7 points at the epicenter area. 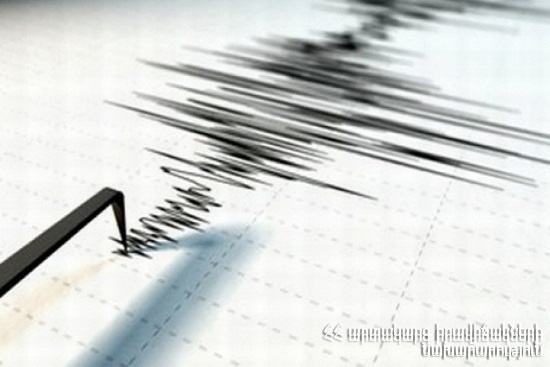 According to “RIA Novosti” news agency, there are 3 victims and 200 injured as a result of the earthquake.